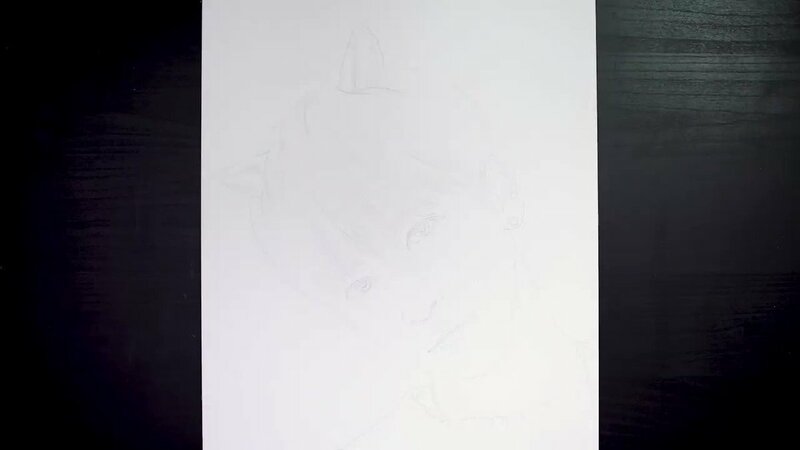 BigHit Entertainment's tweet - "#TXT (#투모로우바이투게더) 'Sketching Film' - #태현 #TAEHYUN #TOMORROW_X_TOGETHER "
تحديث حساب TXT الرسمي بفيديو رسم خاص بتايهيون يليه إعلان موعد إفراجهم عن الفيديو الموسيقي لأغنية Cat & Dog في الـ25 من هذا الشهر. dane! 🍓 STREAM CAT & DOG !!! I wish I had skills. I must be the only person who can’t draw a stick figure. wtf i was waitinf fr his pic UHM LITTLE did i knw they posted his??1?1?? Whoever the artist is, i just wanna say that i love your sketch so much and wow you are truly talented. BigHit is a gift that keeps giving.